Shop for cool, city-specific collectibles to bring home as souvenirs for yourself or your family/friends! 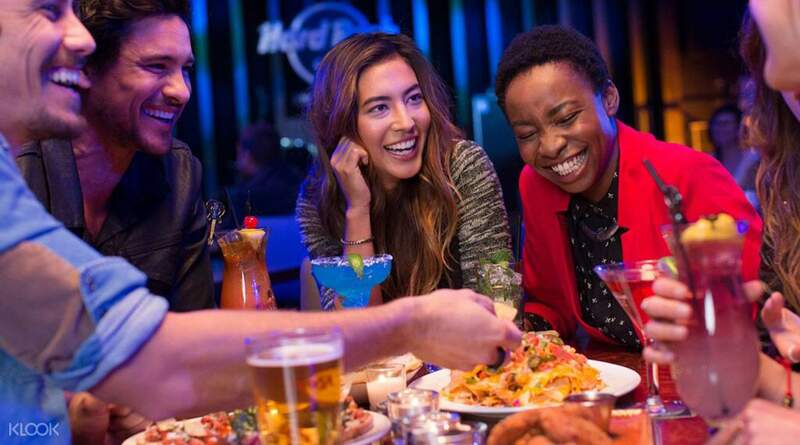 Situated across the iconic Las Vegas Boulevard, a visit to Hard Rock Cafe at South Las Vegas Boulevard is one of the most convenient ways to enjoy good live performances and delicious American food for anyone visiting the area. Get an awesome view of the famed Las Vegas Strip as you sit inside the massive, 42,000-square meter establishment that's filled with a variety of exciting features. 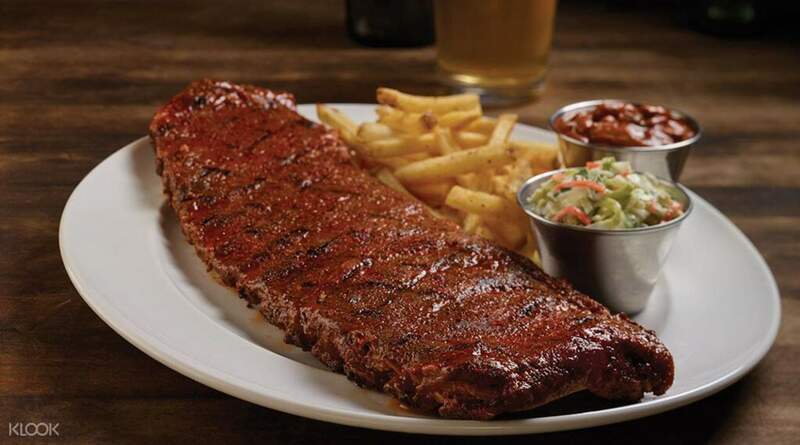 Get a taste of tasty American cuisine by trying out some of the old favorites like the Hickory Smoked Ribs and the Legendary Burger. 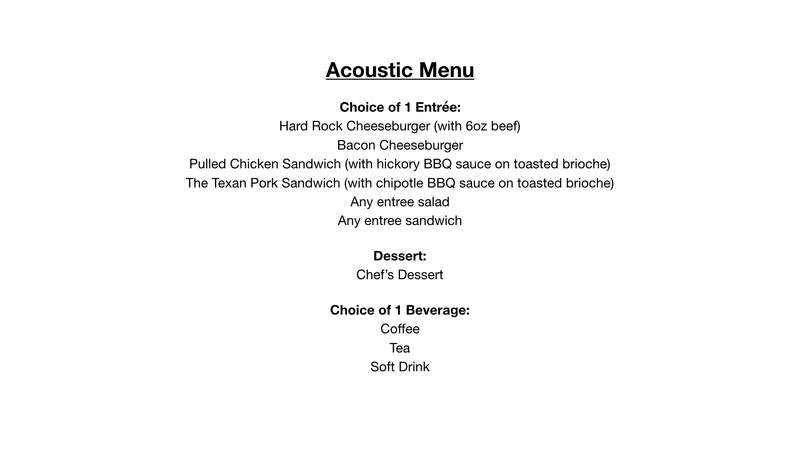 Don't know what to get during your visit? 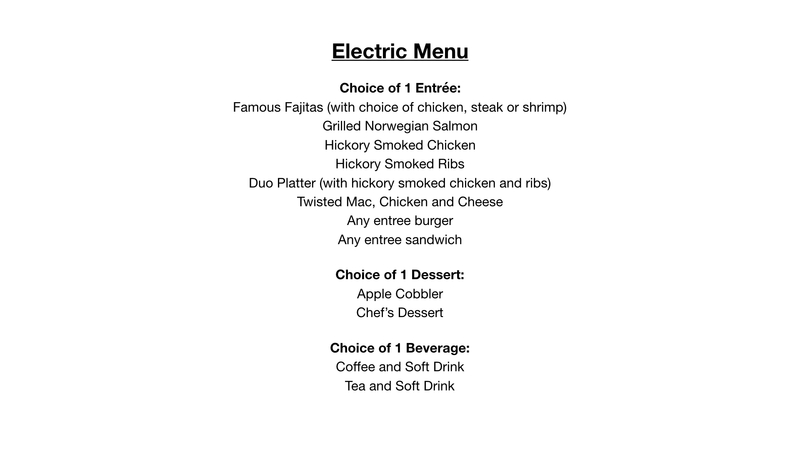 Purchase a meal voucher and choose an entree, a dessert, and a soft drink from two different menus, all at a special price! Cool off from the Las Vegas heat with some ice-cold drinks straight from the bar, which come in alcoholic and non-alcoholic varieties. 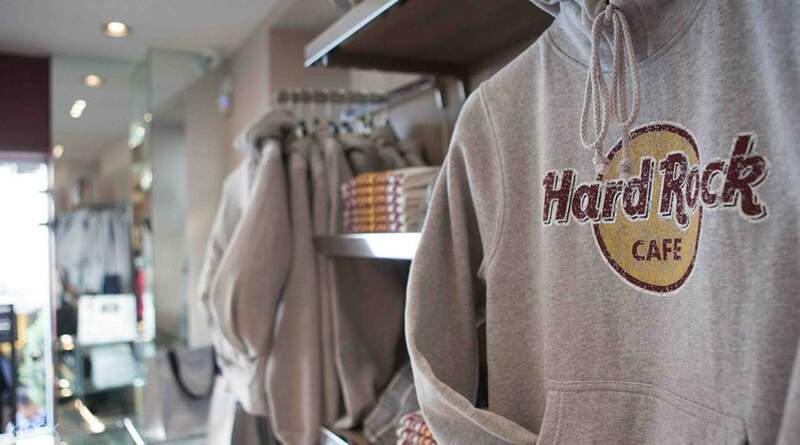 See the awesome collection of memorabilia from some of music's biggest icons, then head off to the souvenir shop to look for some stuff to bring home. 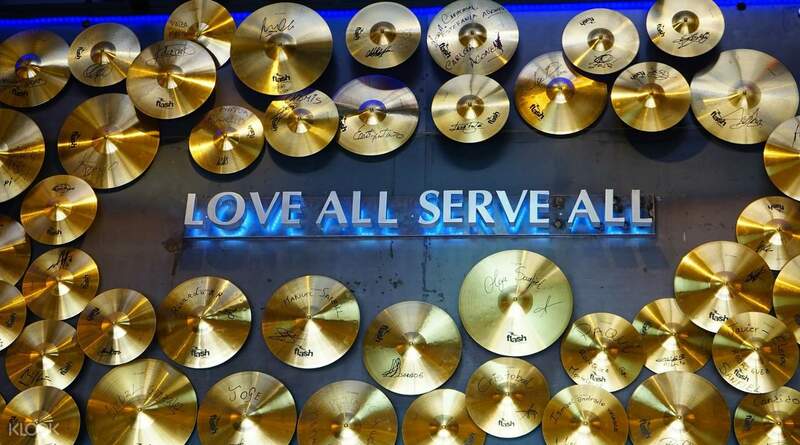 With the largest Rock Cafe in the entire world, you'll surely find something to remember your visit by!